Group dog training class is a great environment to get together with like-minded dog owners to socialize, work on your training skills, and learn new ones! 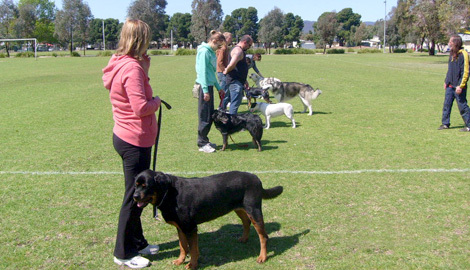 Brett’s group training classes in Los Angeles are quite unique in that he gives his clients and their dogs unlimited access to attend as many classes as they wish when they are enrolled. Despite how dog friendly L.A. is, there are still not enough places for dog owners to come together to work on their dog’s training and socialization skills. My group classes provide the necessary non-judgmental environment for this to happen. I lovingly refer to these classes as “Group Therapy for Dogs”. 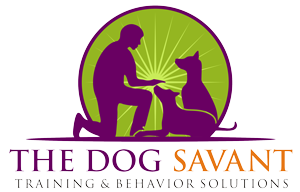 All drop in group classes are free and unlimited for the lifetime of your dog.